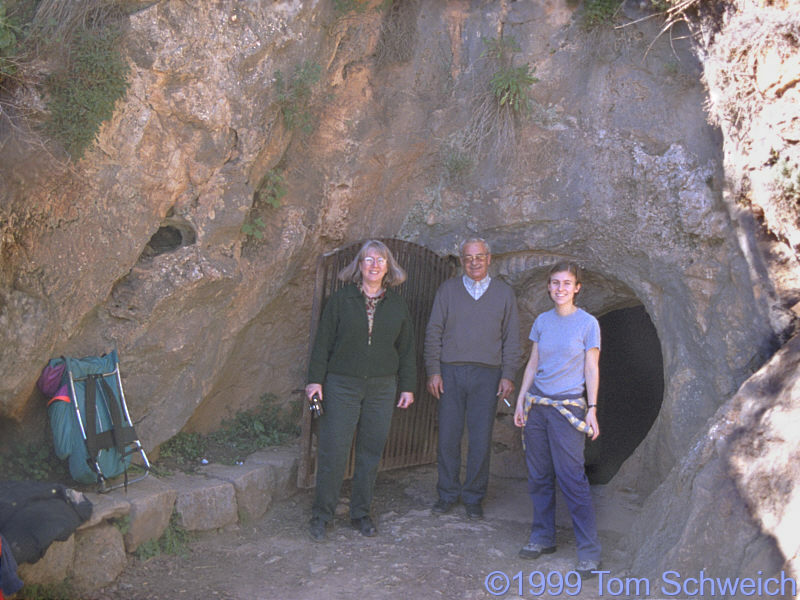 Photo: Cheryl and Rachel with our tour guide at the entrance to the cave. Eastern Mojave Vegetation Cheryl and Rachel with our tour guide at the entrance to the cave. Other photos about Spain - Andalucia or Cueva de la Pileta.